Beans is a very helpful culture. 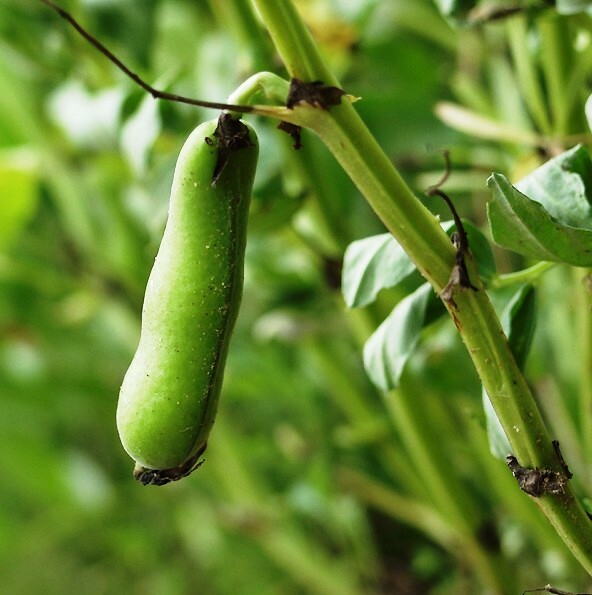 In its seeds a lot of protein as well as starch, fiber, carotene, various vitamins and minerals. This vegetable doctors recommend eating people with diabetes suffering from liver dysfunction of the biliary tract. But everyone else is good to regularly include in your diet a delicious and healthy beans. To grow beans is not so difficult. If you want to put on your site, any kind of beans, choose for her a suitable place. This plant likes a light and warm sandy loam, loam, alluvial and black soil, well drained with a lot of humic compounds. Beans can be planted as a separate patch and a potato field: in this case, you do not need to put for her support, and the potatoes will not suffer from the invasion of the Colorado potato beetle. A place for planting beans prepare in the fall. Dig the soil to a depth of 25-30 cm and make a phosphorus fertilizer. 1 sq. m. need 30-40 Gy. Again in the spring to fertilize the ground, this time the potassium fertilizers at the rate of 20-30 g per 1 sq. m.
The seeds of the bean plant when the ground warms up well. It usually happens in late may. If you would like to get regular harvests of beans, you can sow it in 3 stages: first batch in may, the second in early June, the third – at the end of June. The distance between the beans at planting should be 10 cm between rows – 30 cm If you plant beans next to potatoes, you can plant a single tuber 2-3 Bob. Between the rows of beans are good to sow radish: in this case he turns out very tasty and large. 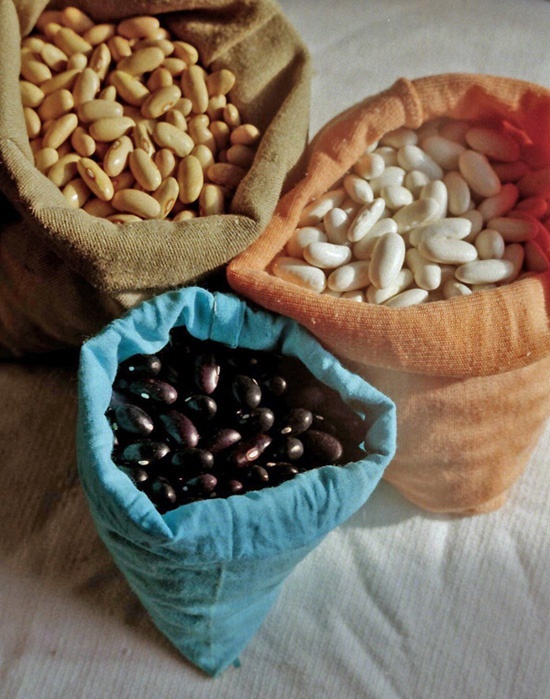 Legumes contain large amounts of protein, protein. They contain the necessary vitamins for the human body. 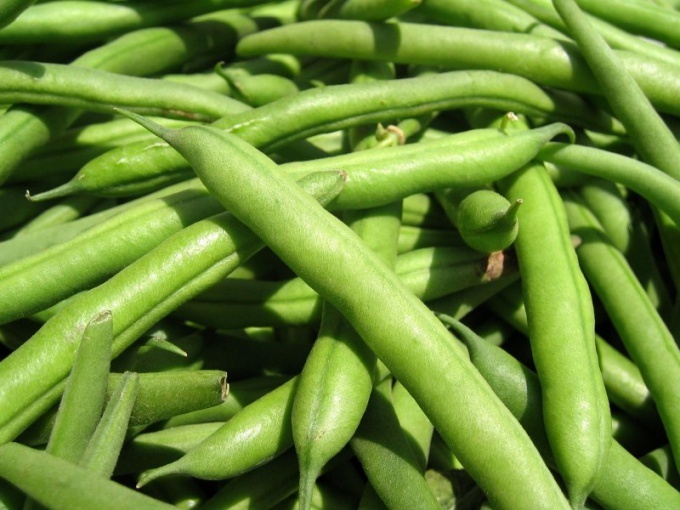 To legume crops include peas, beans, beans, soybeans and peanuts. All of these plants are undemanding in cultivation. Bean plants grown from seed. It should be noted that seeds of some crops should be planted in open ground. Culture does not tolerate excessive humidity, so the landing is better to choose light and lofty place. The processing of soil is best to start in the fall. To do this, dig up the soil to a depth of 15 cm in Spring dig it up again and loosen. Fill in the soil nitrogen fertilizer (ammonium sulfate). If the soil is acidic, i.e. has a high PH level, add 3 kg of lime per 10 sq. m. Sow the seeds on a flat and slightly elevated plot having a width of about 100 cm. If we talk about watering and care, then there should be repelled from you and grown culture. For example, beans is very heat-loving plant. To plant it in a distance of 20 cm from the previous row and to a depth of 5 cm before flowering abundantly watered it, as this will delay the time of fruiting. Before the flowers water the beans once a week (about 6 l per 1 sq. m.), then increase watering to two times. To plant peas, make furrows at a distance of 25 cm from each other. Wisata seeds so that between them was a gap equal to 8 cm planting Depth should be equal to 2.5 cm one week after germination loosen the ground to a depth of 2 cm Water your peas every week (at the rate of 8 liters per 1 sq. m.). Vegetable seeds beans buried in the ground much deeper – to a depth of bayonet spade. This culture likes fertile soil, so before planting in the ground is necessary to fertilize (e.g. nitrophoska). Before the flowers of the beans should be watered very seldom, and when fruit formation is quite moderate. In the flowering process the plants need to fertilize mullein with urea (approximately 500 ml per plant).